This book was quite enjoyable. 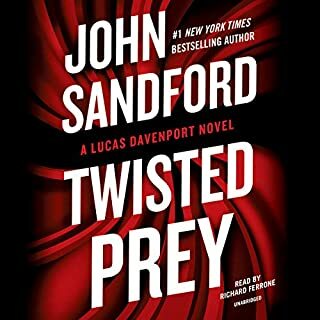 I loved the characters and that it kept you guessing. Hope to see some more adventures from these children and their families. 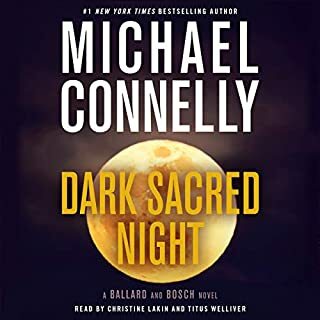 I love Michael Connelly. I was unsure about two people reading but I enjoyed the new detectives brought in. The story was right up Bosch’s alley! Thank you for not rushing and keeping the integrity of your characters. but I short appearance was fine. Thank you for not wasting my time or money! Thank you for taking time to really draw out your characters because it is quite amazing how they are true to form. I love a mystery. 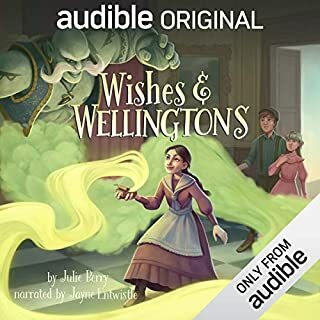 This was well written and fun to listen to. Could be the best book this year. 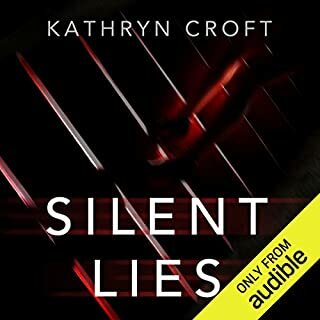 Yes, Kathryn Croft I’m a fan! Thank God Patterson is writing a whole good book! 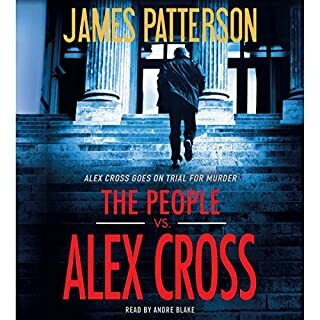 I have been disappointed in the latter books in the Alex Cross series including the one that required readers to wait and buy a second book to finish what shouldn’t have been done in one book. This was the most respectful and true to the character of Alex Cross in awhile. The story flowed. You also got to hear a very valid explanation about police officers and what parents should tell their children. 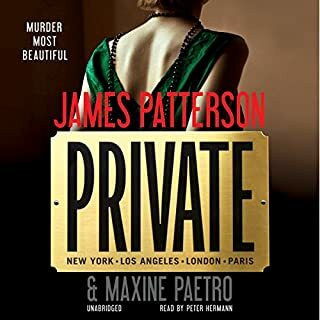 I listened to it in one day...it’s been a long time for me with a James Patterson novel! Too many characters to go back in forth from and the accents were unnecessary and didn't add anything. When he found out who the anonymous caller was. No because it was not enjoyable. The DA's murder was the most interesting. The least was Alexandra Cooper whining all the way through the book. The male voices were better than the females. Whining. Barbara Rosenblat was disappointing the reading was not suspenseful it was just plain reading and whining. 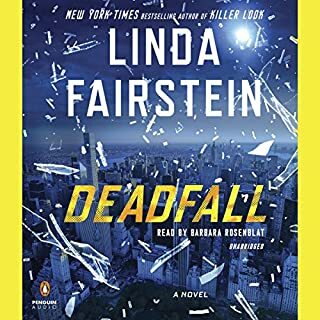 I usually love Linda Fairstein....I feel like you are failing Alexandra Cooper....once strong now just weak and whiny. Yes, she has been through enough now she's so dependent on men. Too bad.